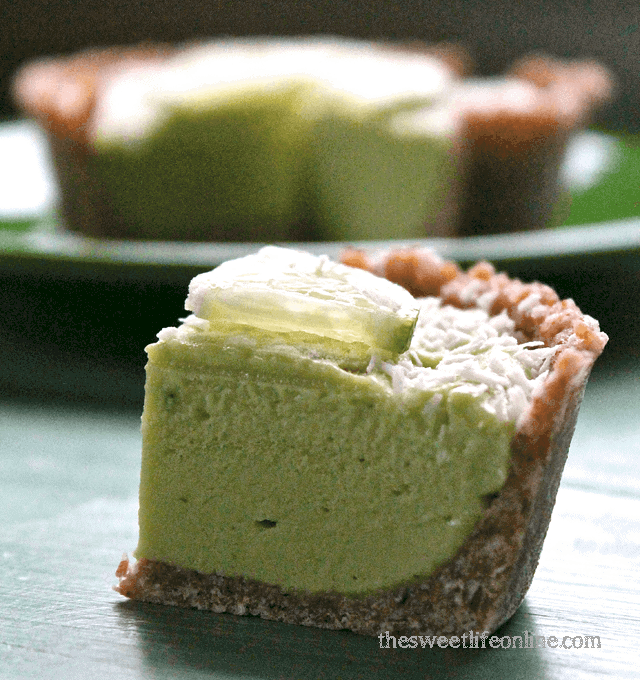 This raw Coconut Lime Tart is vegan, gluten-free, and made without refined sugars for a healthier twist on this refreshing dessert. To prepare the filling blend all the ingredients together in a food processor or high powered blender. Scoop into chilled tart crusts and spread even, smoothing the top with an offset spatula. Place tarts in the freezer until frozen solid. (2-4 hours) Once frozen all the way through, remove tarts from pans with a knife. Let thaw for 20 minutes before serving. Top with shredded coconut and a lime wedge.